The Foil 20 is an Aero Road bike, developed to be faster and more efficient in all ROAD conditions. 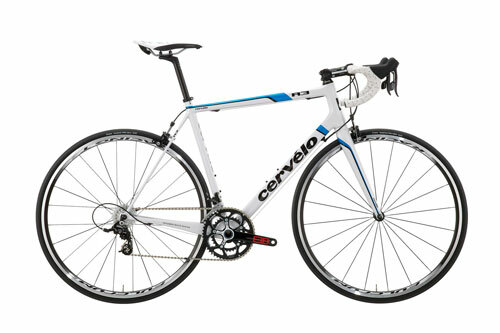 Featuring an aero HMF carbon fiber frame, full Shimano Ultegra, and Mavic Cosmic Elite wheels, this is affordable excellence. The Foil 30 is an Aero Road bike, developed to be faster and more efficient in all ROAD conditions. Featuring an aero HMF carbon fiber frame SRAM Rival components and Mavic Cosmic Elite wheels, the Foil 30 is a bike to rival all the others. The SRAM Rival equipped CR1 Elite offers the perfect balance of performance and comfort. Designed to absorb shock and vibration created by irregularities in the road, this concept results in a very smooth and stable ride, reducing rider fatigue and making any ride more enjoyable. 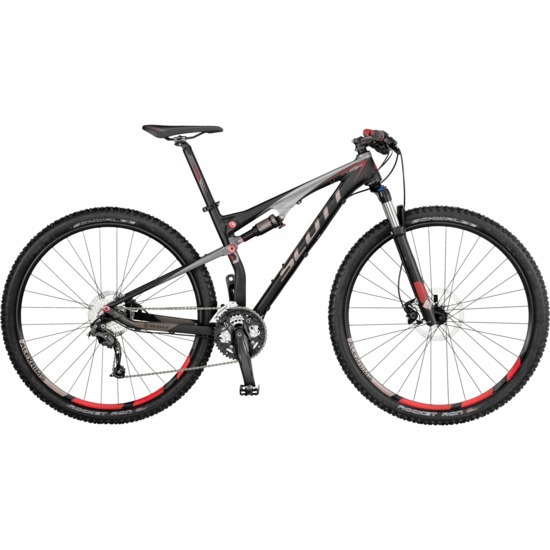 The Spark 29 Comp is a full suspension aluminum 29er with Shimano drivetrain and brakes which is lightweight, durable, affordable and retains all the great geometry and ride of its carbon cousins. The R3 features BBright™ and the same exclusive second generation Squoval™ tube shapes as our R5, to combine all the benefits of a stiff and light bicycle with the strength and comfort needed to win on the cobbles of the roughest roads in Europe. Built on the lessons learned at Project California, its renowned comfort comes from using ultra-thin seat stays along with an optimized 1 3/8”steerer tube. 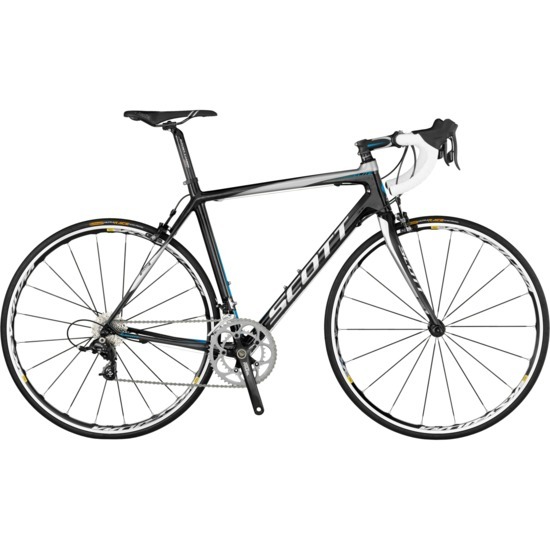 Stiff, light and comfortable, this bike provides the responsiveness and the confidence needed when descending, cornering, racing for the win, or just sheer pleasure during your Sunday ride. 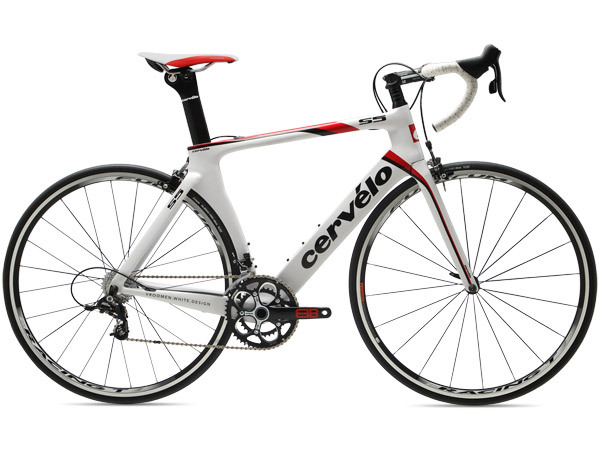 When the S5 was first unveiled to the public just days before the 2011 Tour de France, it didn’t take long to demonstrate its superior performance. 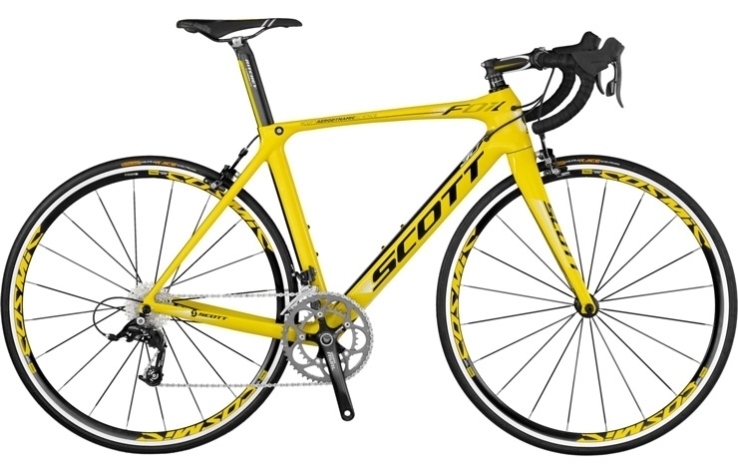 Quickly boasting seven days in yellow in the Tour de France including two stage wins, the S5 embodies the perfect synthesis of speed and stiffness. 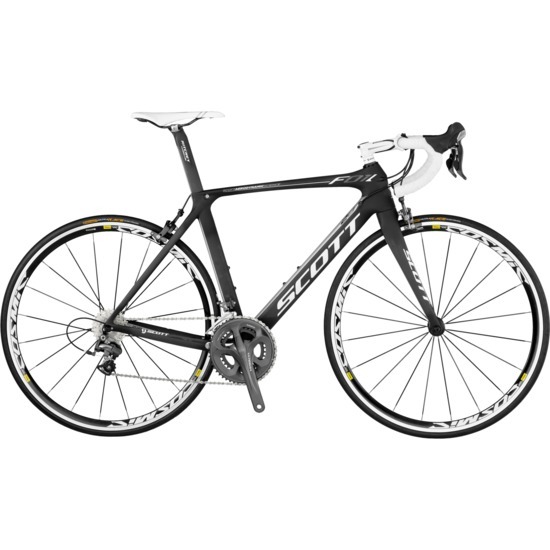 With an overall stiffness increase thanks to the BBright™ platform, this is not only a super-fast bicycle, but one that’s agile and responsive at top speeds, while smooth and comfortable on the toughest road surfaces.